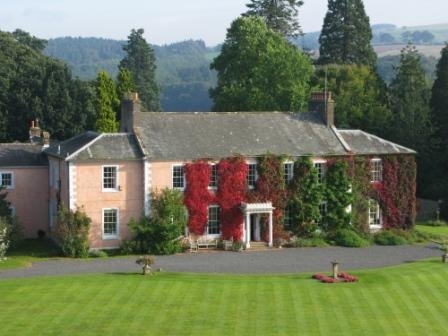 Low House is a romantic country house wedding and events venue, beautifully situated within acres of private estate and parkland in the glorious, rolling countryside of the Eden Valley in Cumbria. We are a family-run wedding venue in Cumbria and passionately believe in giving your wedding the personal touch it deserves. 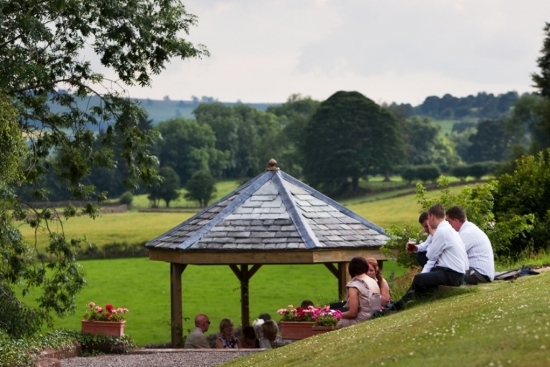 Celebrate your wedding in the Eden Valley – in one of the most gracious wedding venues in the Lake District. 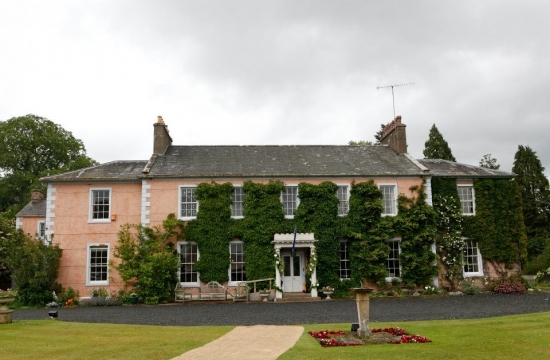 Exclusive use of Low House – a gracious country house wedding venue in Cumbria – is always guaranteed, and we can provide you with an extensive list of local suppliers from Penrith and/or Carlisle to contact if you choose. Alternatively, you are free to source your own suppliers if you wish. We are always happy to offer site visits to these suppliers in order to discuss their plans in more detail if required. We offer as much – or as little – help as you want throughout the planning of your day. 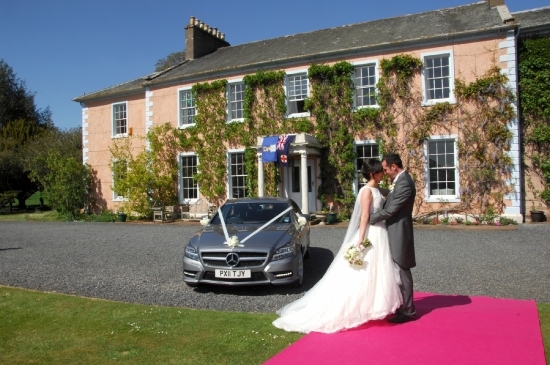 Low House is licensed as a civil wedding venue in Cumbria, enabling you to host your wedding at the same venue as the reception and evening party. 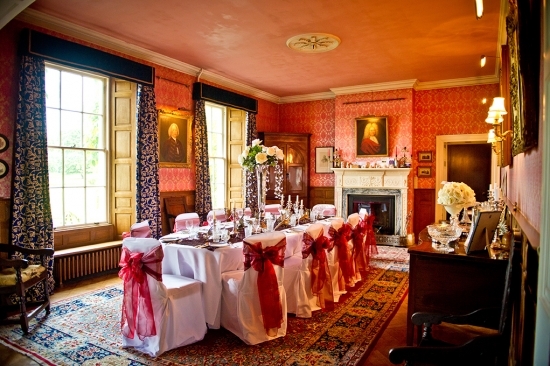 You can choose to hold your civil wedding ceremony in one of the period-style rooms in the country house or in the garden under one of the licensed gazebo. 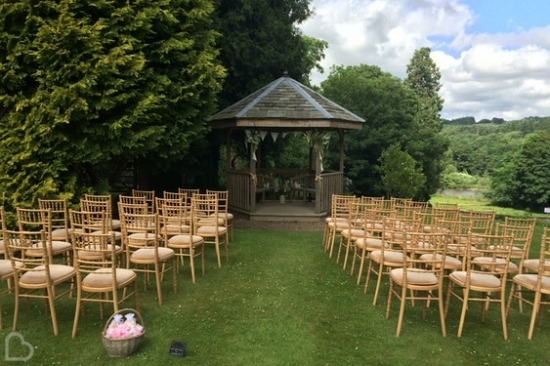 It is also the perfect place to host your wedding reception after a church wedding in nearby Armathwaite, Carlisle, Penrith – or anywhere else close by in Cumbria. 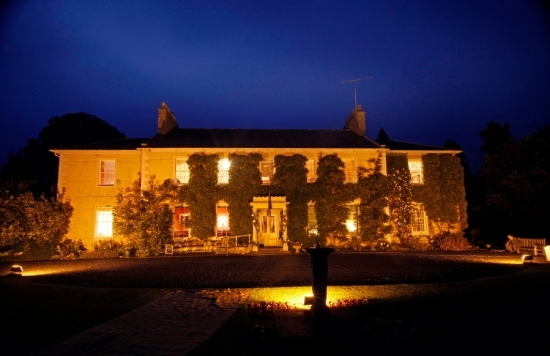 Intimate wedding events can be catered for inside the country house whilst larger celebrations will have use of the expansive parkland for erecting a marquee. 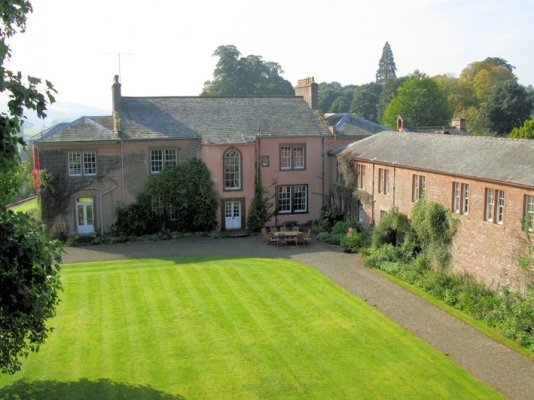 Low House offers a small but perfectly formed venue for corporate and other events in Cumbria. Ideal for meetings, conferences, team-building, training days and corporate entertainment with exclusive use guaranteed. This tranquil and secluded venue with personal and discreet service, will ensure that all your needs are met, enabling you and your colleagues to concentrate on the important decisions at hand. 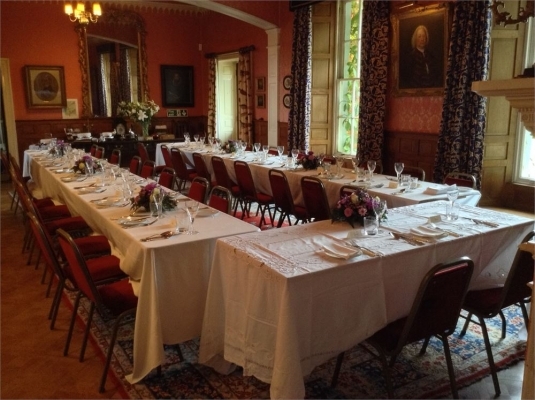 The House itself offers four meeting rooms with the option of creating breakout areas as required in the Old Dining Room, Drawing Room, the smaller Library along with the vastly impressive Main Hall. The Main Hall is also a great space for that celebratory dinner after a long and productive day. The Courtyard and Front lawns offer a stunning outdoor alternative for breakouts, meetings and/or drinks with views across the Eden Valley. 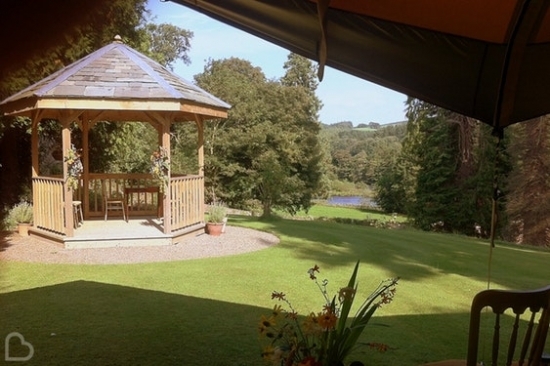 The lawns also provide an ideal space for a marquee to be erected for product launches or larger corporate events in Cumbria. 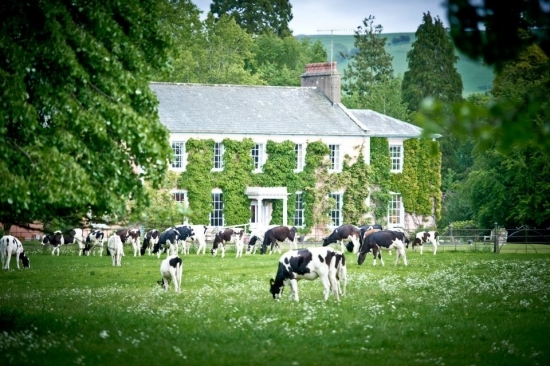 Low House provides a memorable and exclusive venue for private lunches and dinners in Cumbria. Celebrate a special birthday or anniversary in an unforgettable setting.